Acasă Giveaway Contest Closed: Surprise him with a gift! As March approaches and the world has decided it’s the perfect month to celebrate the amazing women that we are, I thought we should give something back. What if, this year for a change, on March 8th, you surprise your man with a gift. He won’t expect it for sure, as that day it’s all about us. But that’s exactly want we want. 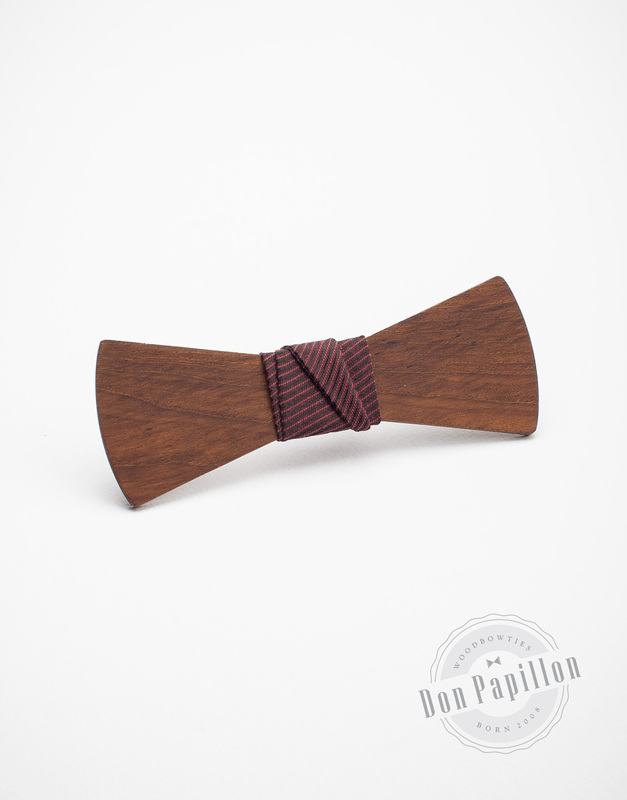 So, join our contest and win a chic & fun male accessory, a Don Papillon wood bow tie. The contest starts today & will end on March 1; we’ll announce the winner on March 2. More about the Don Papillon wood bow tie here. The winner is Iulia Isar.